Birth Injuries | Craig L. Manchik & Associates, P.C. As joyous and exciting as pregnancy and childbirth are, it is important to take extra caution during these months so your baby arrives as healthy as possible. With a trusted doctor diligently monitoring your and your baby’s status, you should be confident that you are under quality care. But even the most meticulous doctors sometimes encounter complications that could put your baby at risk for any number of serious birth injuries. More alarmingly, OB/GYNs who are not careful can make mistakes that unnecessarily put your newborn in harm’s way, and sometimes even have fatal consequences. Failing to recognize signs of fetal complications–Common complications include oxygen deprivation, abnormal heat rate, breech or other odd fetal positioning, slow dilation or descent, and a very long labor. These problems often call for a change in birth plan, such as performing a Cesarean section or administering a drug like pitocin to speed up the dilation process. Failure to address delivery complications could result in fetal brain damage or other disabilities. Misusing medical tools–During childbirth, doctors may use instruments such as forceps or a vacuum extractor to help deliver the baby. But if they use too much force or are not careful, forceps could actually puncture the skin and damage nerves or cause scarring, while misuse of a vacuum extractor could result in cranial injury. Furthermore, a doctor who is negligent with a scalpel during a C-section could cut and severely injure the baby. Medication errors–Prescribing the wrong medication during childbirth or administering medication incorrectly (too much or too little), particularly in the case of anesthesia and epidurals, can cause serious injury or trauma to both the mother and child. If your baby suffered a birth injury due to medical negligence, consult a Chicago attorney to discuss your options. 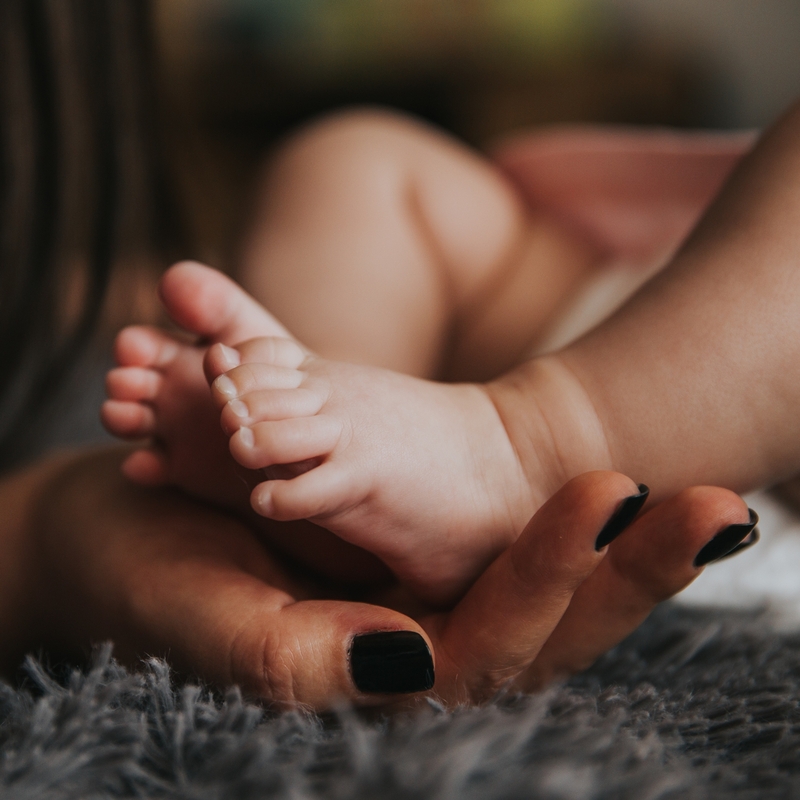 Wrongful birth is the concept that a doctor, particularly an OB/GYN, withheld information or failed to warn parents, often intentionally, about their baby’s serious birth defect or congenital condition. Failure to test for these conditions may also be seen as grounds for wrongful birth, depending on the situation. Why is wrongful birth a controversial issue? Wrongful birth is a controversial issue that is gaining national attention in part because it ignites the abortion debate that has permeated politics in this country for years. 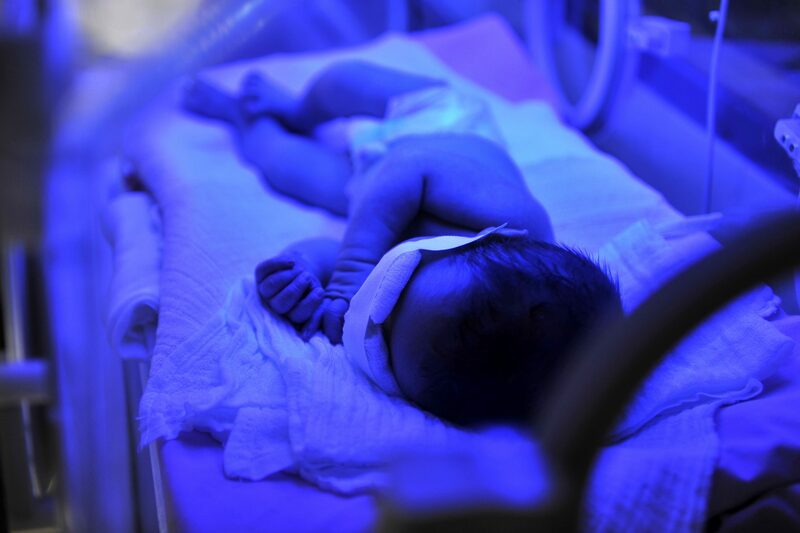 Wrongful birth usually applies to cases of children who are born with rare conditions such as Tay-Sachs disease or Edwards syndrome (Trisomy 18) in which they are all but guaranteed short lives full of pain and suffering. Some parents say that if they had known beforehand of such conditions, they may have considered aborting the pregnancy, since their child would have virtually no quality of life. Denying information to parents about genetic defects is seen as a pro-life decision, while those doctors who fail to report problematic test results (or refuse to perform predictive tests) argue that even a disabled child’s life has value. But parents often argue in wrongful birth cases that even when test results indicate a complication, they deserve to know so they can properly prepare to raise a disabled child or consider their other options. New Jersey, Kansas and several other states have legislation that protects doctors from being sued for wrongful birth due to withholding test results that indicate fetal complications in Illinois, parents can sue for wrongful birth if doctors failed to warn them of their child’s condition, either intentionally or due to negligence. With attorney representation, they can seek compensation for the cost of raising a child with a disability.